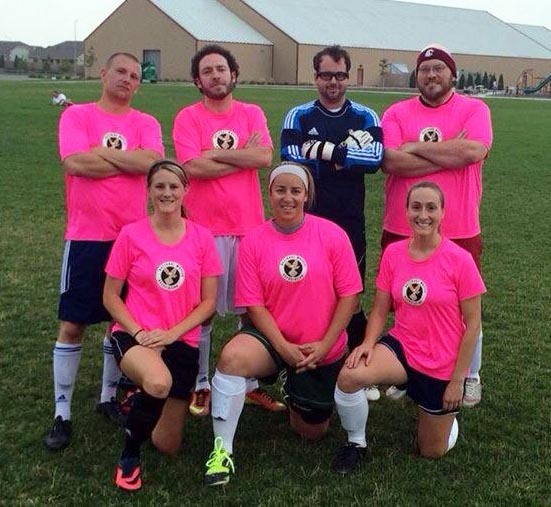 Columbia Basin Soccer Association (CBSA) is an adult soccer league for players in the Tri-Cities and surrounding areas. 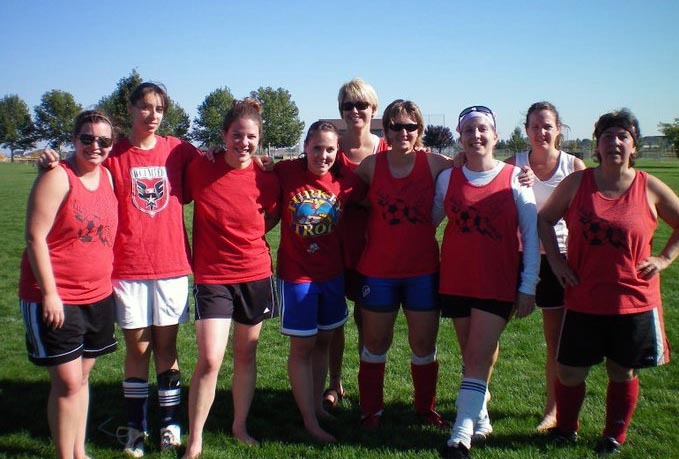 We provide women and men of all soccer skill levels, from beginning to advanced, with an opportunity to play recreational soccer in a safe, friendly environment. 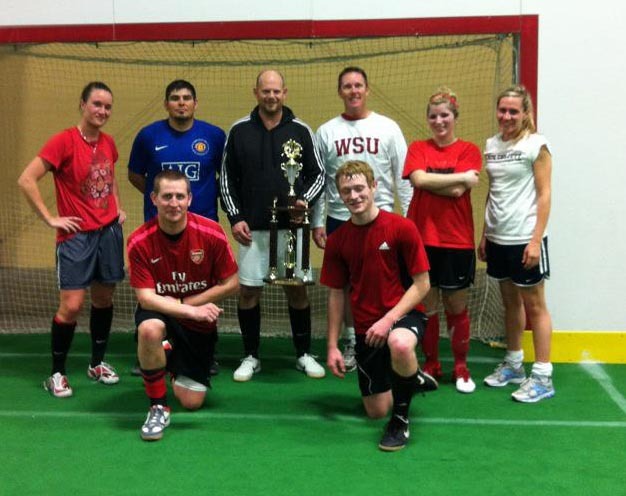 CBSA is an affiliate of the Washington State Soccer Association (WSSA). Players wishing to participate in the CBSA games must obtain a current WSSA players card and present their card at each game. Note: The WSSA card is not a requirement for the Sunday Scrimmages. Each player must read and understand the league rules and the code of conduct before participating in league play. Whether you already have a full roster or are an individual looking to get placed on a team, we would love to have you on board!